La Muzic de Lady: Mood du jour : "Money's Too Tight (to Mention)" Simply Red. 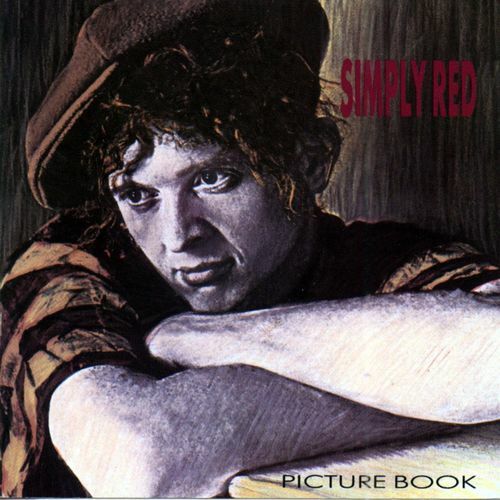 Mood du jour : "Money's Too Tight (to Mention)" Simply Red. "Money's Too Tight (to Mention)" Simply Red, extrait de leur premier album "Picture Book" de 1985. L'original "Money's Too Tight (to Mention)" Valentine Brothers de 1982.